In this workshop, we will explore the use of practical exercises for daily life and what the changes will be in the EMG recordings when these simple daily activities are execute well. The workshop will be partly theoretical and partly practical and focus on a good posture and effective muscle functioning combined with breathing techniques. The participants will practice the techniques by themselves during the workshop and learn how to implement the exercises into their own or their clients everyday life. The EMG or other biofeedback signals will guide the activities and give more information about the advantages of a good posture and movements, exercises and attention. Annette Booiman has worked for more than 30 years as a Mensendieck Somato Cognitive Therapist in her private clinic in the Netherlands. She combines posture corrections with therapeutic interventions and EMG/biofeedback. For over 8 years is she associated to the CSR Centre, making stress-assessments for clients with burn-out. Her main interest is how to mobilize people to participate in actively regaining healthy movement patterns and a better lifestyle. 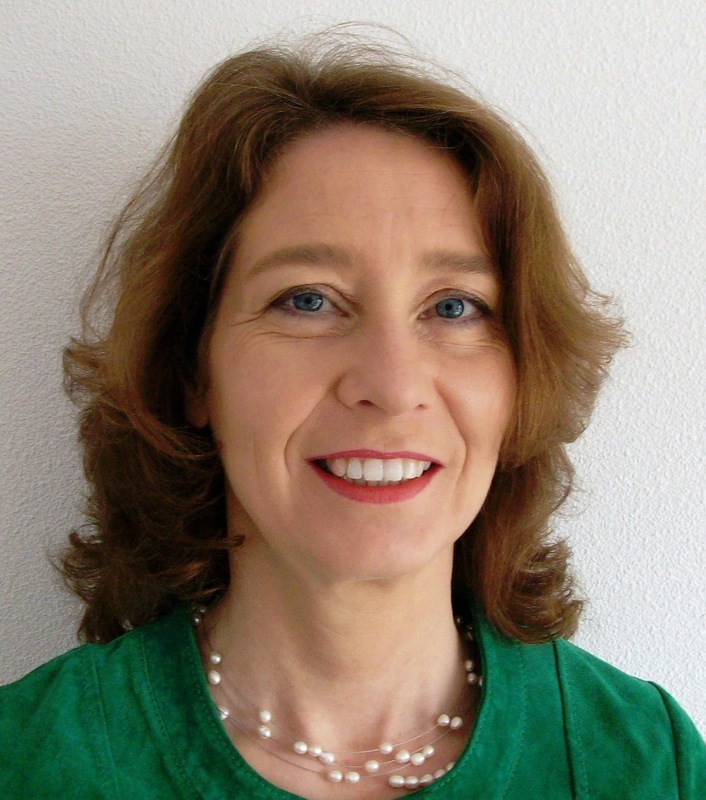 She is co-author of several articles about biofeedback and a teacher at the NPI, a Dutch Post Graduated Education Institute for Physical Therapists. She is BCB certified by the BCIA and has presented at former AAPB and BFE meetings.